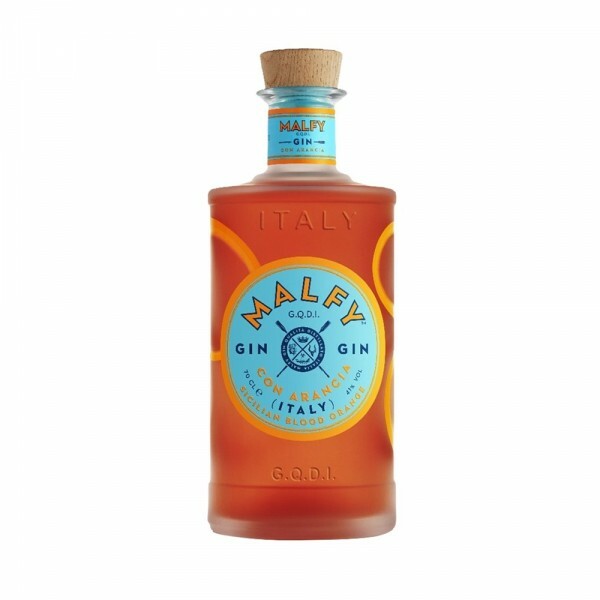 Renowned for their lemon gin, Malfy brings out the best of Italian produce and here's another mouth-watering flavour; Con Arancia. This wonderfully unique and versatile gin, made with Sicilian Blood Oranges provides an intense and refreshing citrus sweetness, beautifully balanced by vanilla and tart grapefruit. 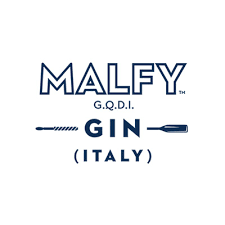 Sicilian Blood Oranges are geographically protected, which means the skins of the oranges infused in Malfy's Gin not only provide the deep colouring and flavour, but also enable you to experience some of the most exclusive and unique oranges around. Delicious with prosecco, or with Fever-Tree Sicilian Lemonade for a refreshing summer sip.